Photo: by Steve Alexander, CC BY-SA 2.0 – The Eagles are hitting the road again this June, resuming their tour across America. One of the greatest rock bands of all time, having sold over 150 million records, The Eagles will once again hit the road this spring/summer continuing a succession of dates that will take them right across America. Reeling from the loss of one of its core members Glenn Frey in 2015, the six-time Grammy Award-winning group, much to the delight of their millions of fans, have found the heart to go back on the road continuing to belt out their signature Americana sound. And it should be a good one! This 2018 tour titled “An Evening with the Eagles” originally started off with a modest 12 dates in 2017. But with the supergroup receiving glowing praise for their dates so far, they decided to balloon their itinerary in 2018 to add an extra 48 dates. On the road this year since March, they have now taken a month-long break and will resume in June. Starting out in Houston on June 15th, they will hit the road for a four-month jaunt that will finish up on October 20th in Cleveland. This new run will see them zigzagging across the country first to the East Coast where they will hit Buffalo, Toronto and Philadelphia, then to the West Coast for a string of shows in Los Angeles before heading back through the Midwest over to Detroit and Chicago and finishing up in Cleveland. 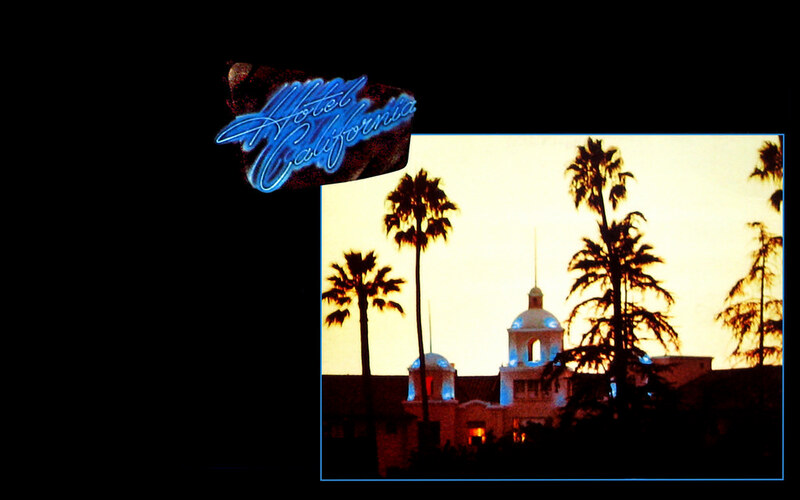 The Eagles first came into public consciousness through their hall of fame single “Hotel California” in 1976 and have experienced global success ever since with enormous hits like “Tequila Sunrise” and “Desperado.” In fact, “Their Greatest Hits (1971–1975),” also released in 1976, was the best-selling album of the 20th century in the U.S. In 2001, the band was inducted into the Vocal Group Hall of Fame. 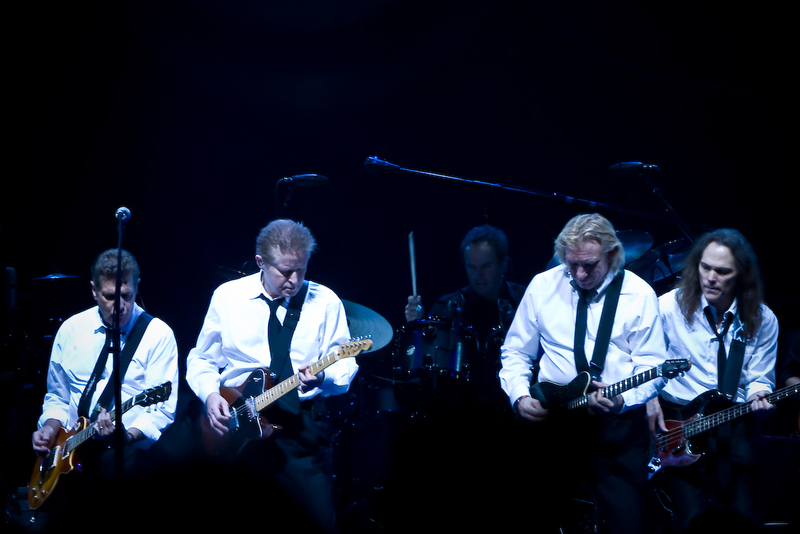 Photo by mrbluegenes, CC by 2.0 – The Eagles have sold over 150 million records to date and are one of the most popular rock groups of all time. They have even remodeled their lineup for this tour to include Glen Frey’s son, Deacon Frey, who at just 24 has replaced his late father on vocals and guitar as well as country superstar Vince Gill. Some incredibly high-profile supports will roll on with this tour as well, including Jimmy Buffett and James Taylor. And just maybe, maybe we can expect some new music from the group. If you recall, their last studio record, titled “Long Road Out of Eden” (2007), was released over 10 years ago. Get your tickets now while there are still some available.